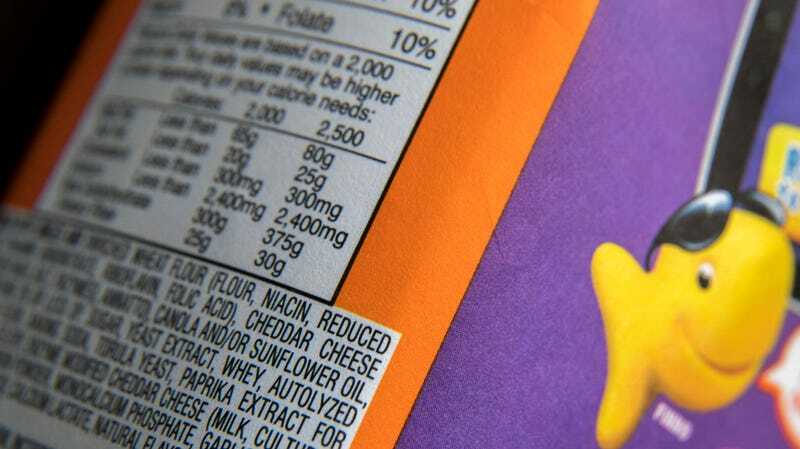 Certain products made with whey, such as Pepperidge Farm’s Goldfish Flavor Blasted Xtra Cheddar crackers, seen above, have been recalled over fears they might contain salmonella. Late last week, certain lots of popular snack foods such as Ritz Cracker Sandwiches and Pepperidge Farm’s Goldfish crackers were recalled over concerns they might contain disease-causing Salmonella bacteria. But the worst may yet be to come. On Thursday, the Food and Drug Administration warned that more recalls of products traced to contaminated dry whey protein are likely on the way. In their voluntary recalls, Ritz and Pepperidge Farms both noted that their products might have been contaminated with salmonella-tainted whey protein. On Wednesday, the whey supplier, Associated Milk Producers Inc (AMPI), issued its own recall of specific bags of dry whey powder sold from its plant in Blair, Wisconsin between May and June. Whey, the liquid part left behind after milk is curdled and strained, can be dried into a powder and is often used as an additive in many processed foods to provide texture and thickness. AMPI doesn’t sell these whey products to the general public, only food manufacturers. The FDA said Thursday that more companies may need to recall products that used this dry whey. No whey bags sent out into the marketplace tested positive for Salmonella as part of AMPI’s routine testing process, according to the company. The contamination was instead found in products that had been held for testing. It’s not yet known how the contamination might have occurred. So far, there are no known cases of illness linked to any of the recalled products. It’s also likely that not all companies that have used the whey will need to issue a recall, since their products undergo additional steps, such as heating, that would kill off the bacteria. Still, given how awful being sick with salmonella can be, it’s worth being careful. Symptoms of infection usually pop up 12 to 72 hours after exposure. They include diarrhea (sometimes bloody), fever, nausea, and stomach pain that can last for four to seven days, but usually requires no medical treatment. In rare cases, the infection can spread to the bloodstream, where it can be life-threatening. Anyone who has bought the recalled products (full list below) should avoid eating them, the FDA warned, and either return the products to where they were purchased or throw them out. Those who think they might have become sick from eating these foods should reach out to their doctors. Swiss Rolls products sold by Flowers Foods, Inc, which are marketed nationwide under the brand names Mrs. Freshley’s, Food Lion, H-E-B, Baker’s Treat, Market Square, and Great Value. In Alabama, Florida, Georgia, North Carolina, and South Carolina, it’s also sold under the brand name Captain John Derst’s Old Fashioned Bread.